Why is my website running slowly? 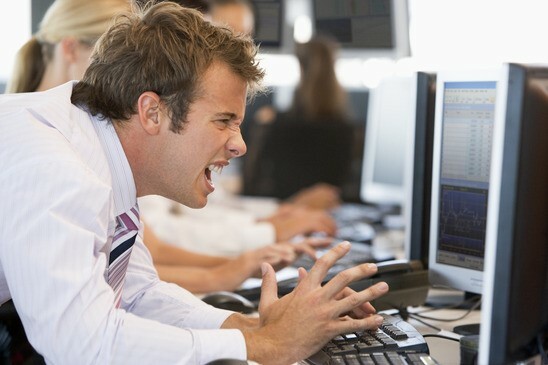 Your internet provider could be having problem(s) or there could be heavy usage on your exchange. This could be due to the time of day it is, the internet is busy between the hours 3pm and 10pm, a lot of ISP’s also cap their broadband speeds during these hours. The busiest time of the day for the internet, possibly the slowness period, is between 6pm and 9pm. It’s possible for your neighbors / other people using the same exchange as you to cause slowness by maxing out the exchange’s limit. This usually happens around peak times as previously mentioned, but can occur at other times. There could be a temporary hardware issue with your router or modem, or perhaps your network card in your computer. All of these devices can glitch sometimes and cause problems. When experiencing slow connection, it helps to unplug the router for about 12 seconds and then reconnect. You should also make sure your router, computer and any other internet devices are all fully updated, you can check if the device requires an update via the manufacturer’s website or if you are a windows user, you can use Windows Update. Firewalls can obstruct the speed and access of your connection sometimes. Certain browsers are also known to interfere for unexplainable reasons, pages could time out simply because your browser made a mistake or loaded something incorrectly. It could be a recent extension installed to your browser, it helps to disable these when problems arise, just to make sure its not being affected by the extension. Also, your Firewall or Internet Security could be blocking your internet, or the browser. It may help to temporarily disable all your internet security to see if you notice any improvement, if you do, then you will be able to fine tune your settings to ensure they do not affect your internet speed. Having a lot of different HTML Fragments on your website can cause your pages to load slowly. For example, if you have ‘Twitter’, ‘Facebook’, ‘Google Plus’ and ‘Live Chat’ HTML Fragments added to your website and any of these website’s servers are experiencing problems or high levels of traffic, they will slow down, causing your website to be slow at loading certain fragments, and therefore slowing down the loading process of the rest of your website. It helps to disable any HTML Fragments when your website is running slowly, if your site responds more sufficiently after removing these, you then know its an external server that is currently having issues. Generally, having a large collection of widgets on your website will slow down the loading process regardless, as the browser is having to connect to multiple servers and load content from these locations, as well as load all of the content on your website. Having a responsive website will really help in improving on your page speed. If a website is optimised for all screen sizes, this will really help speed up the page load time. If you feel that none of the above applies to the reasoning behind your site running slowly, please contact your Customer Account Manager, as they will be able to investigate the issue further for you. Search engine optimization (SEO), or website optimization, is the process of making changes to your website so that it will appear higher in search engine results pages (SERPS). Based on a number of factors, search engines evaluate your website’s relevance and readability before assigning it a position or ranking on the search engine results page. The more relevance the search engines determine your website has for a given search, the higher the website will rank. When you consider that more than 60% of Internet users will not look beyond the first page of search results, it’s important to use search engine optimization to push your ranking as high as possible. 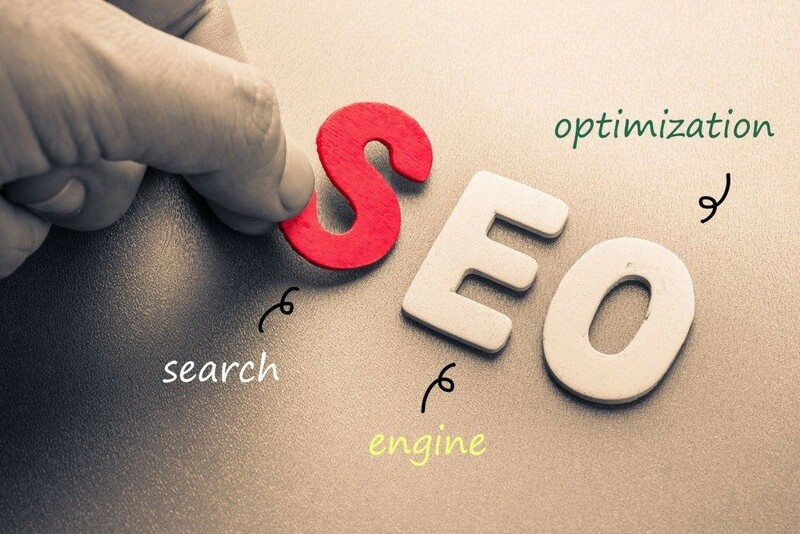 SEO services for website optimization address a variety of factors, including: keyword selection, adding and refreshing content, creating search-engine friendly design, building links, and resolving technical issues that may drive search engines away. When your website isn’t found by search engines, business is lost. 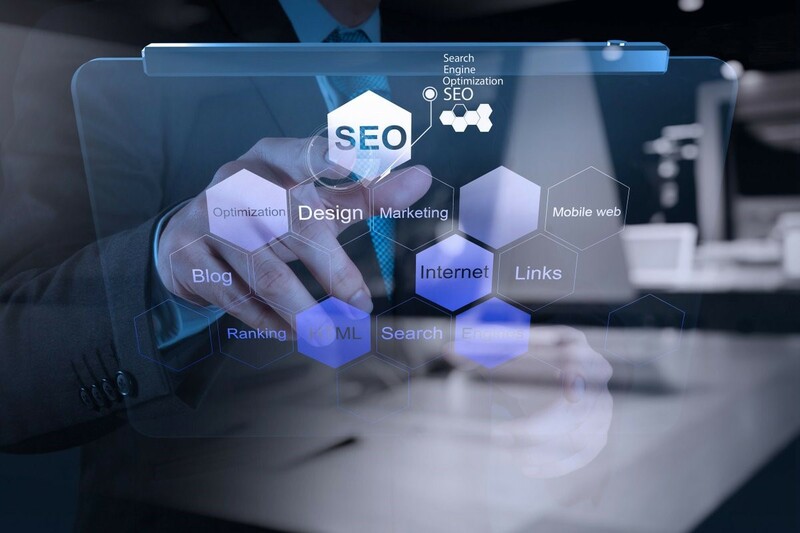 Professional SEO services can help you increase your site’s relevance and, in turn, move it higher in the rankings – putting your products and services closer to potential customers. With its ability to generate more quality traffic to your website at a relatively low cost, search engine optimization is an essential part of your online marketing strategy. What is Web Hosting Bandwidth? Bandwidth in computer networking refers to the data rate supported by a network connection or interface. Most hosting companies offer a variety of bandwidth options in their plans from 1 GB to 100 GB, some hosting companies even offer unlimited bandwidth. So exactly what is bandwidth as it relates to web hosting? 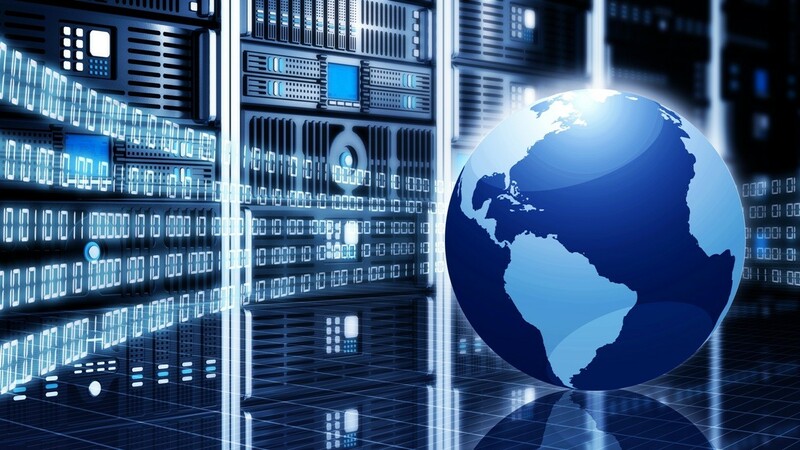 Website hosting bandwidth describes the rate at which data can be transferred between a website and computers connected to it within a specific time. Normally it is the calculated monthly in hosting packages by many website hosts, e.g. 1GB bandwidth each month, or 5GB bandwidth each month. Bandwidth represents the capacity of the connection. However the overall performance of a website also depends on many other factors as well. What’s the difference between bandwidth and traffic? Web hosting bandwidth vs traffic just like highways vs cars. Bandwidth is the number of lanes on the highway and traffic is the number of cars on the highway. Traffic is simply the number of bits that are transferred on network connections. Bandwidth is the number of bits can be transferred on network connections within a given period of time. If you have 100MB website bandwidth and you host a 40MB video on the website for visitors to download. Each download will create 40MB traffic between the web server and local computer. Two downloads will create 80 MB traffic, three downloads will create 120 MB traffic. If all the three downloads occur at the same time, all the bandwidth will be used up. In such case, someone will have to wait. Your hosting company will cycle through each person downloading the file and transfer a small portion at a time so each person’s file transfer can take place, but the transfer for everyone downloading the video will be slower. The more visitors at the same time, the slower the transfers would be. This is the question you should ask yourself before signing up a new web hosting account. Bandwidth is often the major concern for popular business websites. Usually, website hosting companies or plans offer bandwidth in terms of Gigabytes (GB) per month. This is why you need to takes daily averages and multiplies them by 31. Average Daily Visitors – The average number of people you expect to visit your website each day. Average Page Views – The average number of web pages you expect a visitor to view each visit. Average Page Size – The average size of your web pages in KB. Redundant Factor: A safety factor ranged from 1.3 – 1.8. Using 1.5 would be safe, which assumes that your estimate is off by 50%. An easy way to know how much Bandwidth is enough for your website is to check the traffic stats provided by your previous host. If you have an existing website hosted with a host and decided to transfer the site to a new host, you can refer to the traffic report of stats with last hosting company. Almost all of the web hosting service providers can offer the website stats reporting service. Usually if you have a brand new same website without much content yet, you can go for a shared hosting, as normally you will not need more than 1GB of bandwidth per month except you will invest a lot of money on ads or hire professional marketing team as soon as the new site launches. It is the same with most personal web hosting or small business websites. If you can expect little traffic to your site always go with a low bandwidth plan at the initial stage. After all, most web hosting companies will offer you upgrade options for more bandwidth if you need. How can I reduce bandwidth usage? Is there any way to reduce the bandwidth usage? Yes. If you’d like to reduce the website bandwidth, you can design a website with css and clean code, this can slim down the web page size. Also try reduce the usage of heavy images, especially downloads and videos on your website. Applications that require a Linux-based server. cPanel is available on all Linux-based hosting plans, such as Linux Shared, Reseller, VPS and Linux Dedicated Servers. WHM (Web Host Manager) is available on Linux Reseller, VPS and Dedicated Servers. Plesk is available on Windows Shared and Dedicated Servers. Another difference between Linux and Windows servers is that Linux files are case sensitive while Windows files are not. On a Linux server, home.html and and Home.html are different names. On a Windows server, home.html and HOME.HTML are all the same name. Although many people consider Linux to be more secure than Windows, both operating systems are equally secure. Security really depends more upon the server setup and the administrators running the server. Spam is considered to be electronic junk mail or junk newsgroup postings. Some people define spam even more generally as any unsolicited email. However, if a long-lost brother finds your email address and sends you a message, this could hardly be called spam, even though it is unsolicited. Real spam is generally email advertising for some product sent to a mailing list or newsgroup. 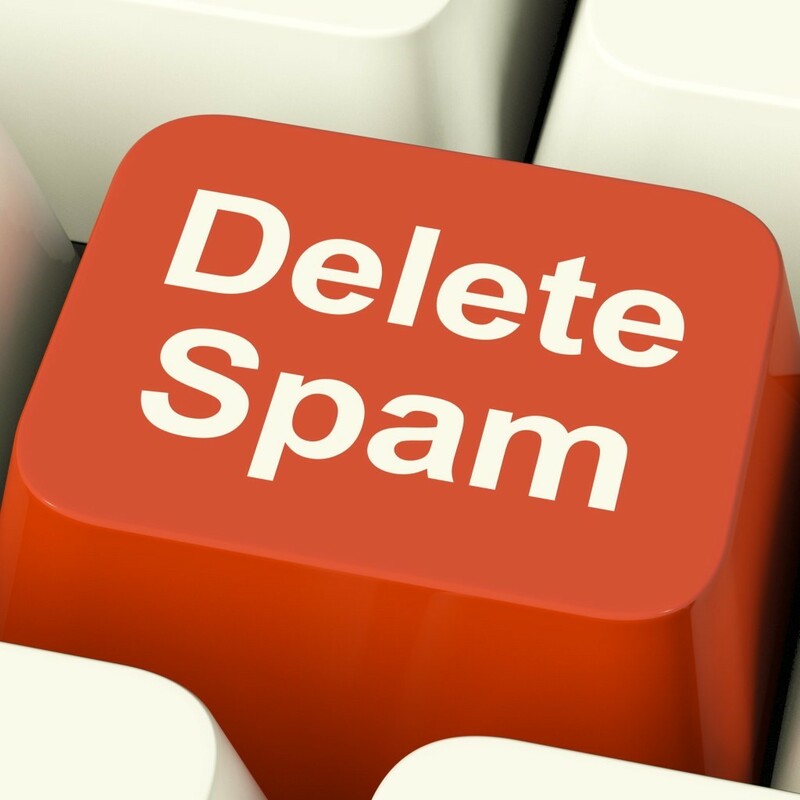 The term spam can also be used to describe any “unwanted” email from a company or website — typically at some point a user would have agreed to receive the email via subscription list opt-in — a newer term called graymail is used to describe this particular type of spam. In addition to wasting people’s time with unwanted email, spam also eats up a lot of network bandwidth. Consequently, there are many organizations, as well as individuals, who have taken it upon themselves to fight spam with a variety of techniques. But because the Internet is public, there is really little that can be done to prevent spam, just as it is impossible to prevent junk mail. However, some online services have instituted policies to prevent spammers from spamming their subscribers. The protocols are vital to your networking activity and, fortunately for you, you don’t need to manage, install or even think about them. They’re built in to the networking software on your computers. Thank goodness for advanced technology and IT geniuses! Still, every once in a while, you may find yourself having to learn about a protocol—such as your IP address. That’s the case with a term that affects every email you’ve ever sent out in your entire life—Simple Mail Transfer Protocol, or SMTP. Without it, your emails would go nowhere. SMTP is part of the application layer of the TCP/IP protocol. Using a process called “store and forward,” SMTP moves your email on and across networks. It works closely with something called the Mail Transfer Agent (MTA) to send your communication to the right computer and email inbox. SMTP spells out and directs how your email moves from your computer’s MTA to an MTA on another computer, and even several computers. Using that “store and forward” feature mentioned before, the message can move in steps from your computer to its destination. At each step, Simple Mail Transfer Protocol is doing its job. Lucky for us, this all takes place behind the scenes, and we don’t need to understand or operate SMTP. 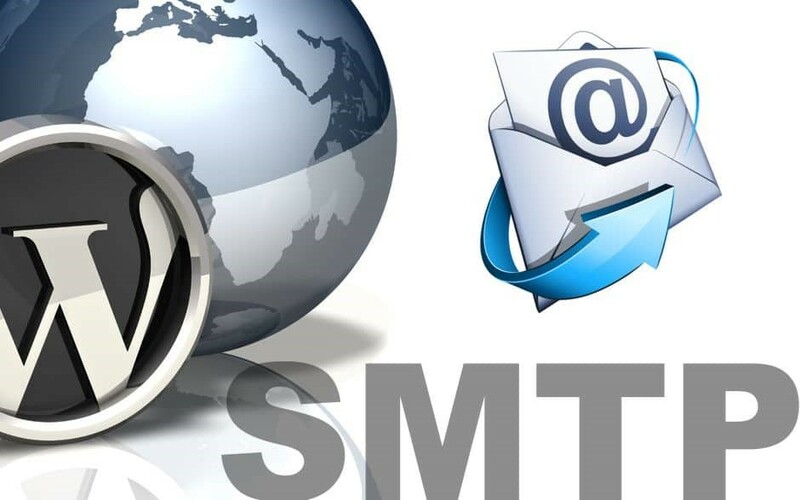 SMTP provides a set of codes that simplify the communication of email messages between email servers (the network computer that handles email coming to you and going out). It’s a kind of shorthand that allows a server to break up different parts of a message into categories the other server can understand. When you send a message out, it’s turned into strings of text that are separated by the code words (or numbers) that identify the purpose of each section. SMTP provides those codes, and email server software is designed to understand what they mean. As each message travels towards its destination, it sometimes passes through a number of computers as well as their individual MTAs. As it does, it’s briefly stored before it moves on to the next computer in the path. Think of it as a letter going through different hands as it winds its way to the right mailbox. SMTP is able to transfer only text—it isn’t able to handle fonts, graphics, attachments, etc.—maybe that’s why it’s called simple. Fortunately, Multipurpose Internet Mail Extensions were created to lend a hand. MIME encodes all the non-text content into plain text. In that transformed format, SMTP is coaxed into transferring the data. Most of us don’t know this, but our Internet Service Providers typically have a limit to the number of emails we can send out over a certain amount of time. Most of the time, it’s limited to a set number per hour or per day. Each ISP relies on its SMTP to determine (and govern) the email that can be sent out by one connection. (It is a protocol, after all.) For some people who work at home or manage large mailing lists, that could be a problem. After they hit their limit, the ISP will simply stop sending emails. If they think you’re a spammer, they might even shut down your account. That email limit varies by each Internet Service Provider (ISP). A server is a computer program that provides services to other computer programs (and their users) which called “clients”. The computer that a server program runs in is also frequently referred to as a server. That machine may be a dedicated server or used for other purposes as well. In the client/server programming model, a server program awaits and fulfills requests from client programs, which may be running in the same or other computers. A given application in a computer may function as a client with requests for services from other programs and also as a server of requests from other programs. Servers are often categorized in terms of their purpose. A Web server, for example, is a computer program that serves requested HTML pages or files. A Web client is the requesting program associated with the user. The Web browser in your computer is a client that requests HTML files from Web servers. The first basic truth you need to know to learn SEO is that search engines are not humans. While this might be obvious for everybody, the differences between how humans and search engines view web pages aren’t. Unlike humans, search engines are text-driven. Although technology advances rapidly, search engines are far from intelligent creatures that can feel the beauty of a cool design or enjoy the sounds and movement in movies. Instead, search engines crawl the Web, looking at particular site items (mainly text) to get an idea what a site is about. 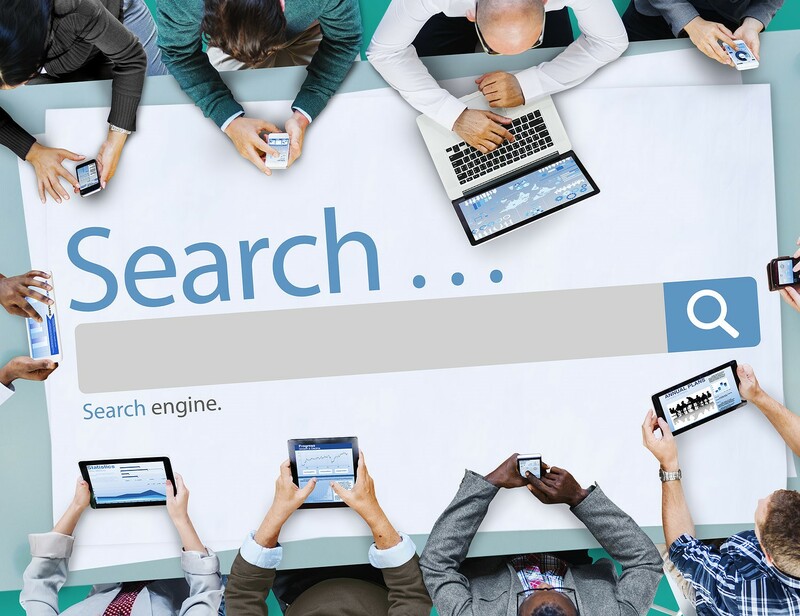 Search engines perform several activities in order to deliver search results – crawling, indexing, processing, calculating relevancy, and retrieving. There are various algorithms to calculate relevancy. Each of these algorithms has different relative weights for common factors like keyword density, links, or metatags. That is why different search engines give different search results pages for the same search string. What is more, it is a known fact that all major search engines, like Yahoo!, Google, Bing, etc. periodically change their algorithms and if you want to keep at the top, you also need to adapt your pages to the latest changes. This is one reason to devote permanent efforts to SEO, if you’d like to be at the top. Although the basic principle of operation of all search engines is the same, the minor differences between them lead to major changes in results relevancy. For different search engines different factors are important. There were times, when SEO experts joked that the algorithms of Bing are intentionally made just the opposite of those of Google. While this might have a grain of truth, it is a matter of fact that the major search engines like different stuff and if you plan to conquer more than one of them, you need to optimize carefully. Search engines are programs that search documents for specified keywords and returns a list of the documents where the keywords were found. A search engine is really a general class of programs, however, the term is often used to specifically describe systems like Google, Bing and Yahoo! Search that enable users to search for documents on the World Wide Web. Typically, Web search engines work by sending out a spider to fetch as many documents as possible. Another program, called an indexer, then reads these documents and creates an index based on the words contained in each document. Each search engine uses a proprietary algorithm to create its indices such that, ideally, only meaningful results are returned for each query. As many website owners rely on search engines to send traffic to their website, and entire industry has grown around the idea of optimizing Web content to improve your placement in search engine results. Your router stands between your devices and the Internet, making sure that data coming in and going out is directed properly. Imagine your router as a wall that keeps out unwanted and harmful traffic while opening ports to permit useful traffic such as Web pages, games, and file-sharing programs. Ports are like doors in the wall reserved only for useful traffic, and your router does a good job of automatically configuring most of the ports you need to safely use the Internet. In some cases, however, you need to tell your router to open up a certain port so a program won’t be blocked. This is called port forwarding, and here’s how to do it. First, you need to gather some information about your network and assign a static IP address to the device you’re using. A static IP address is an unchanging number identifying a device on your network, and to forward a port you first need to give your router the static IP address of the device for which you are opening the port. From a computer connected to your network, click Start,and then type cmdinto the search field. Press Enter. Type ipconfig /all in the window that pops up. Press Enter. 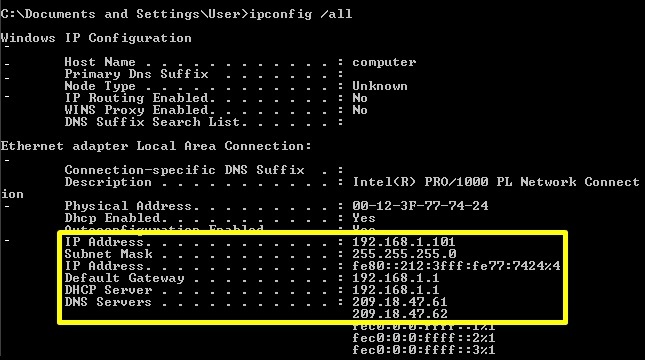 The Windows IP Configuration menu displays useful data like your IP address. To set a static IP address on a Windows 7 or Vista PC, open Control Panel. Click Network and Internet, then Network and Sharing Center. In the left pane, click Change adapter settings in Windows 7; in Vista, click Manage network connections. Right-click Local Area Connection;then click Properties. In the list, select Internet Protocol Version 4 (TCP/IPv4),and click Properties. Select Use the following IP address. Add 10 to the last digit of your Default Gatewaynumber and enter it into the IP address field. For example, if your Default Gateway is 192.168.1.1, the new number is 192.168.1.11. You can assign yourself a static IP address by tinkering with the IPv4 Properties menu of your router. Enter the numbers of the Subnet Mask, Default Gateway, and DNS Servers that you recorded earlier into their respective fields. Click OK.
To assign a static IP to a printer, video game console, or other device on your network, you’ll need to use the device’s control panel or a Web-based interface. 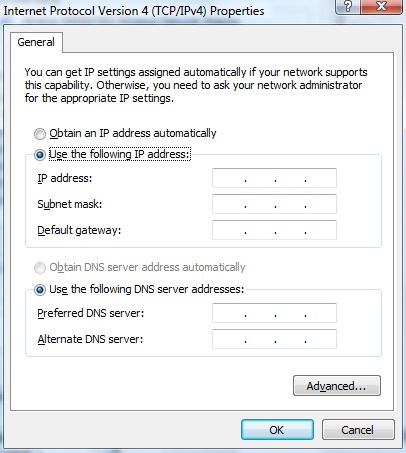 Now that you have a static IP assigned to your computer or other network device, log in to your router’s interface and open a port. Open a Web browser, type your Default Gateway number into the address bar, and press Enter. To forward ports on your router, look for a tab or menu labeled “Applications & Gaming,” “Advanced,” “Port Forwarding/Port Triggering,” “NAT/QoS,” or something similar. No matter what the router or interface, you’ll need to enter the same basic information. Enter the port you want to open under Internal and External, or enter a range of ports to open under Start and End. Choose the Protocol (TCP, UDP, or both). Enter the static IP address you created. Make sure that “Enable” is selected if available. Enter a name under Application if you want, then save the changes. Congratulations! You’ve mastered the arcane process of port forwarding. Keep this simple guide handy in case you need to open more ports in the future.